David Hasselhoff’s best of “THE BEST HOFF”. This version of “THE BEST HOFF”, German version was released in 2011. Best of de David Hasselhoff “THE BEST HOFF”. 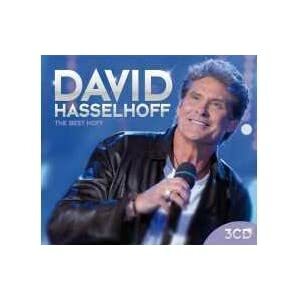 Cette version de “THE BEST HOFF”, version allemande est sortie en 2011. 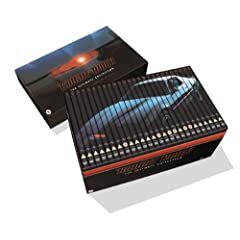 All the Knight Rider seasons in one box set, UK version. “Knight Rider – The Complete Box Set (UK version)” was released in 2006. Toutes les saisons de Knight rider (K2000) en un seul coffret, version anglaise. “Knight Rider – The Complete Box Set (UK version)” est sorti en 2006.